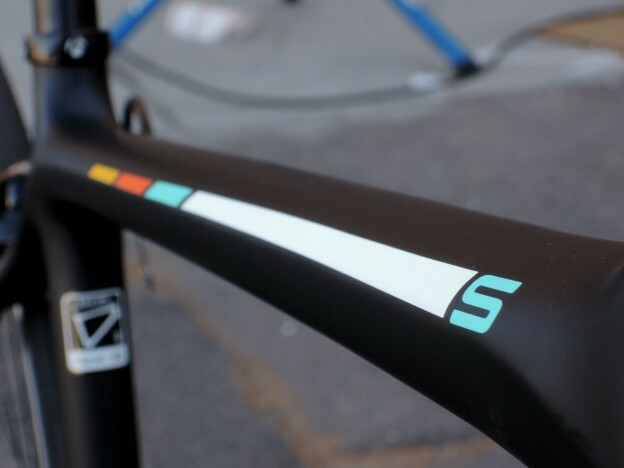 Trek El Paso | TREK ÉMONDA S 5 IN STOCK! TREK ÉMONDA S 5 IN STOCK! We just received the 2016 colorway for the popular Emonda S 5 carbon road bike. Head over to Trek’s website for more details on this race ready bike here!